Avalon Park is a gem situated near Orlando with a picturesque landscape and plenty of Florida sunshine. When things get hot, it’s good to know that you have DC / AC Air Conditioning and Heating to rely on for the top-notch AC service Avalon Park residents and businesses appreciate to keep them cool and comfortable. 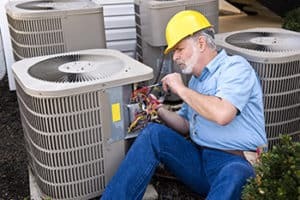 Whether your air conditioning system needs to be repaired, or it’s time for a newly upgraded system, you can trust the experts to provide exactly the service you need. 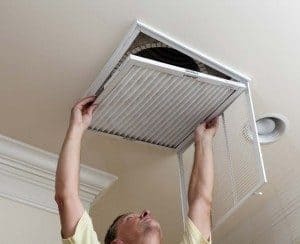 We hire only the best technicians who are consistently kept up-to-date on all the latest cooling and heating systems and on the nuances of repairing older systems so you can be confident that your system will be repaired correctly. If you need a new system, our technicians let you know and give you an estimate, along with all the latest information on the system they feel is best for your situation. You receive first-rate, personalized service which is something you don’t always get with large chain services. Your Avalon Park AC repair, expertly brought to you by DC / AC Air and Heat, gives you the high quality service you can trust. These services are delivered by a company that knows all the factors that can affect your air conditioning like the area weather and humidity factors. We’ll be out to do periodic checks to keep your system running right, repair your system, replace any parts that need replacing, or install a new system if that’s what you need. For over 25 years, folks have trusted DC / AC Air Conditioning and Heating for all their AC service needs. We have a goal that we share with you to keep your home or business its most comfortable no matter what the weather brings our way. The sometimes excessive heat and humidity are no match for the expertise that DC / AC Air and Heat has in keeping your home or business cool. You trust us for great Avalon Park AC repair, and we deliver. 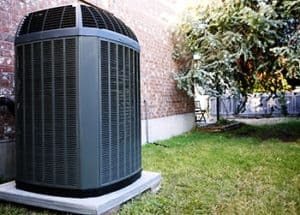 You’ll truly be impressed when the AC service Avalon Park trusts explains all the latest technological advances in air conditioning systems to you. If you need to have a new system installed, we’ll go over things like energy efficiency ratings and the potential you’ll have for lowered energy bills. Everyone loves saving money, and we can show you how. We’ll even help you with paperwork if your new air conditioning system comes with a rebate offer. Today’s new air conditioning systems are specially built to be more cost-efficient and energy-efficient than ever before. They run cleaner and use less energy, saving money and leaving as little of a carbon footprint as possible. We know you have the same concerns that we do for protecting our environment for the future. Today’s systems really deliver when it comes to environmental friendliness and green technology. 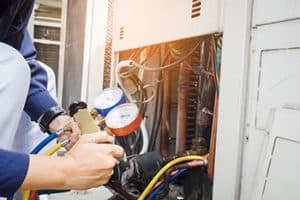 Our specialties include thermostat repair and replacement, system checkups and recharging, HVAC repairs done to the highest industry standards, and professional installation of new AC systems when they’re needed. We’ll help you to set up a schedule for maintenance that will keep your system operating at maximum efficiency, and help to catch problems early before they become major complications. Your 100 percent satisfaction is our goal. We know that when we deliver the exceptional AC service Avalon Park trusts for excellence, you’re more likely to recommend us to friends, neighbors, co-workers and family. This is the highest compliment we can receive. We never take your trust lightly and we always strive to deliver the ultimate Avalon Park air conditioning repair that you’re happy to recommend. Our operating principles include attention to detail, professionalism and integrity that is evident in everything we do.